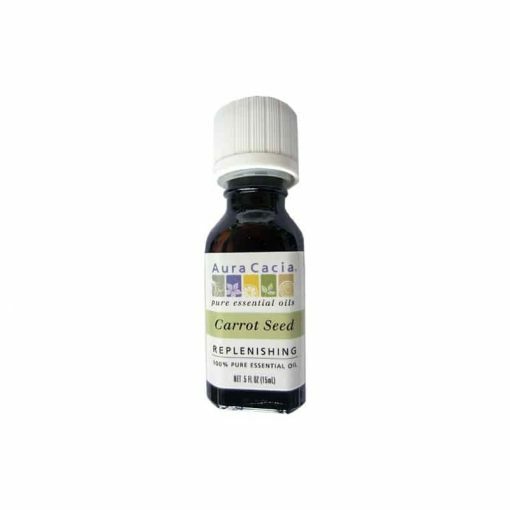 Aura Cacia Pure Carrot Seed Essential Oil, 15ml. 100% pure Carrot Seed essential oil. Net content – 0.5 fl. oz. / 15ml. 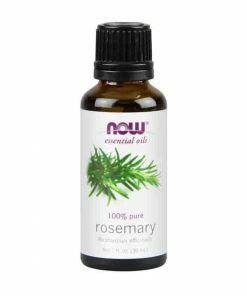 A superb skin-nourishing essential oil, carrot seed helps balance both oily and dry complexions, heals damaged skin, and helps aged skin. 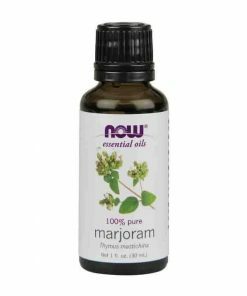 Blended with rose, geranium and clary sage, it also supports the physical and emotional transitions of menopause. Aroma: Earthy, Woody, Middle Note. Ingredients: Daucus carota (carrot) seed oil. 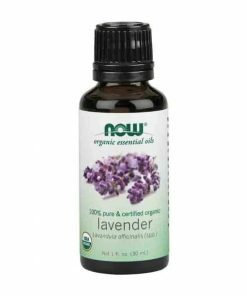 Skin Nourisher: 3 drops of carrot seed to 1 tsp. 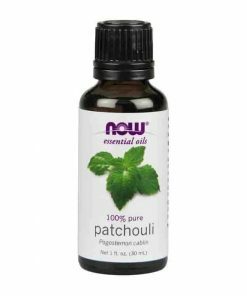 baobab oil and smooth over skin. 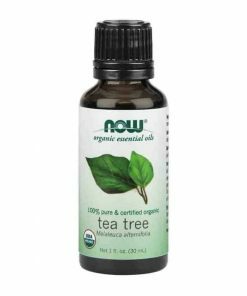 Restoring Facial Mist: 3 drops carrot seed, 3 drops rose, 1 oz. water. Combine in a mister, close your eyes and spritz.